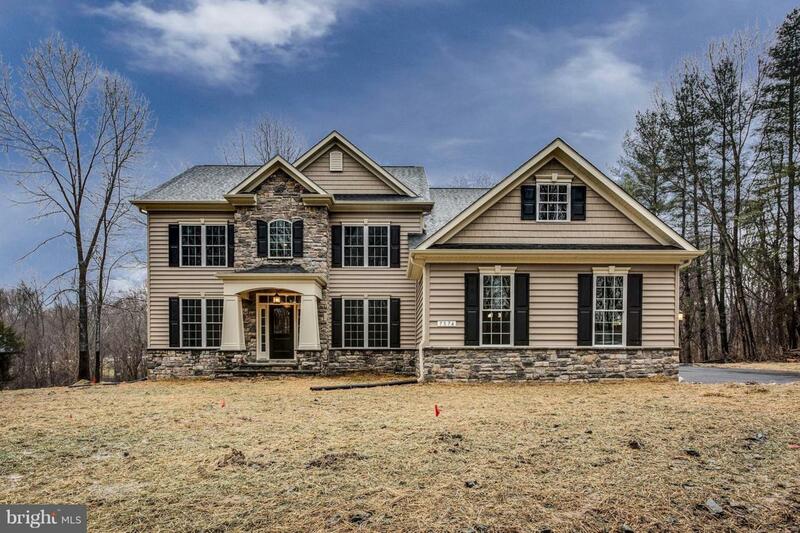 To be built, gorgeous 4 Bedroom, 2.5 Baths, Stone & Siding Front, Colonial! Home features hardwoods, stainless steel appliances, granite kitchen countertops, ceramic baths, two zone HVAC and Fireplace. Beautiful, private homesite with water views. Pictures of other Model and options shown!